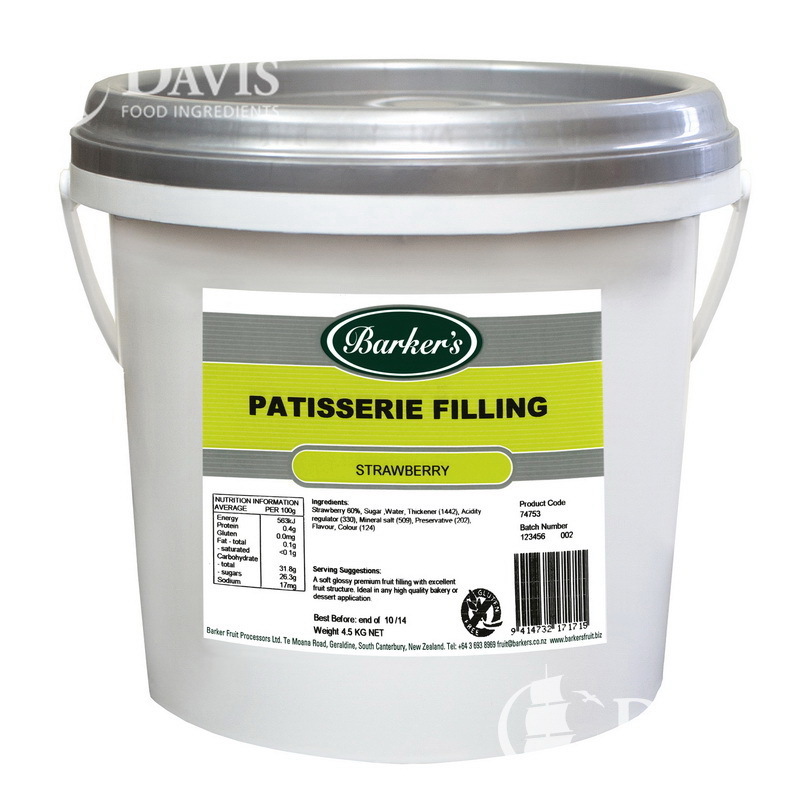 A modern range of savoury fillings ideal for use in savoury breads, muffins, quiche and pizza applications. Flaked barley coated and toasted with clover honey and brown sugar to give a sweet honey flavour. 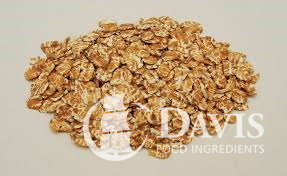 The flakes are 1.35-1.60mm in thickness and have a golden appearance due to the toasting of wholegrain barley. Basil is a plant and culinary herb which is a member of the mint family. The leaves of the plant are highly fragrant and are used as a seasoning in different cuisines. 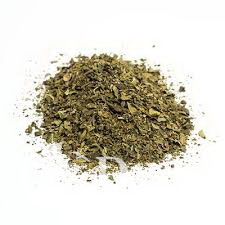 Generally, the herb is added during the last stages of cooking, as too much time under intense heat can destroy the flavour. 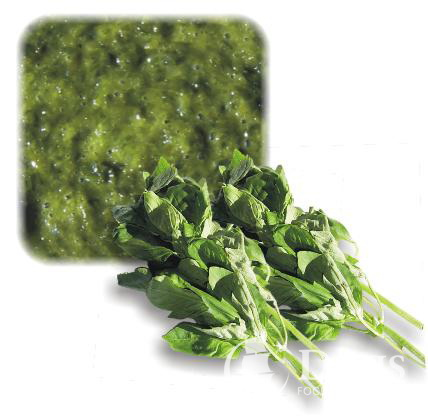 Basil puree is a form of the herb that has been ground down in a food processor. This is often used as an ingredient in pesto. 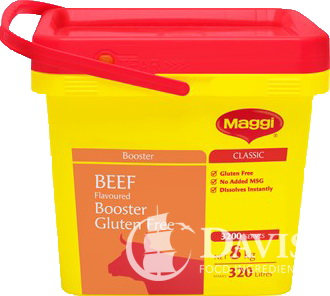 Gluten Free Beef Flavoured Booster adds a real depth of flavour to stocks, gravies, soups and casseroles. Can be used as a sprinkle or mixed with boiling water to make a stock. A dehydrated broth made from Beef. 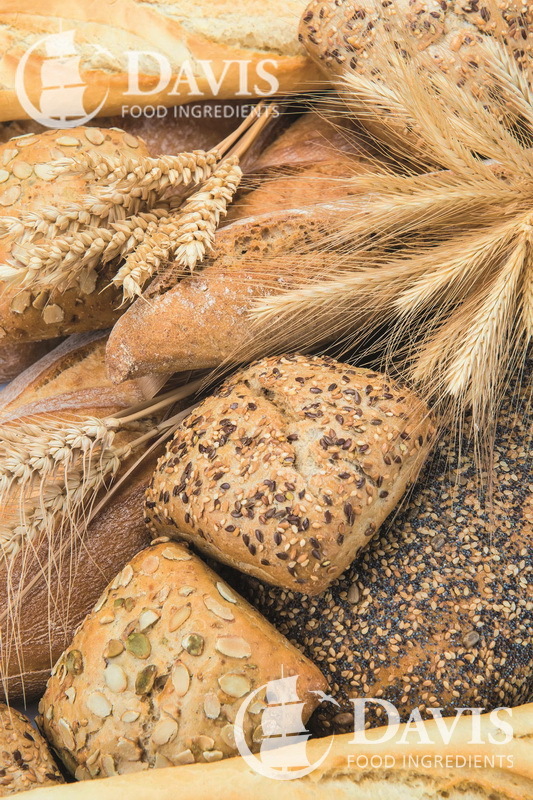 Low in Fat and perfect for preparing soups and is used in cooking pasta or rice. 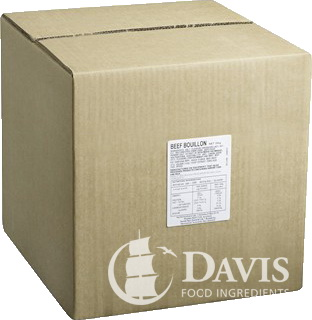 Industrial flavour blend made with top quality ingredients which is easy to use and store. Freeze- thaw stable, can be made using hot or cold water and a shelf life of 30 months. MSG free. 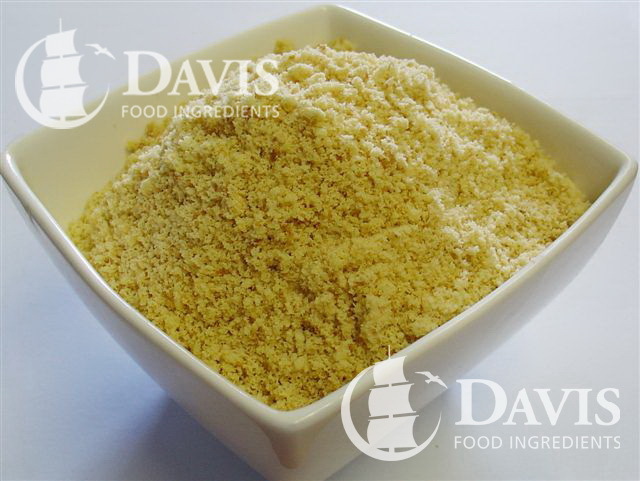 Bouillon granules make fresh bouillon, a flavoursome soup base, or can be sprinkled as seasoning onto casseroles, stir fries, for a natural flavour boost. MSG free. 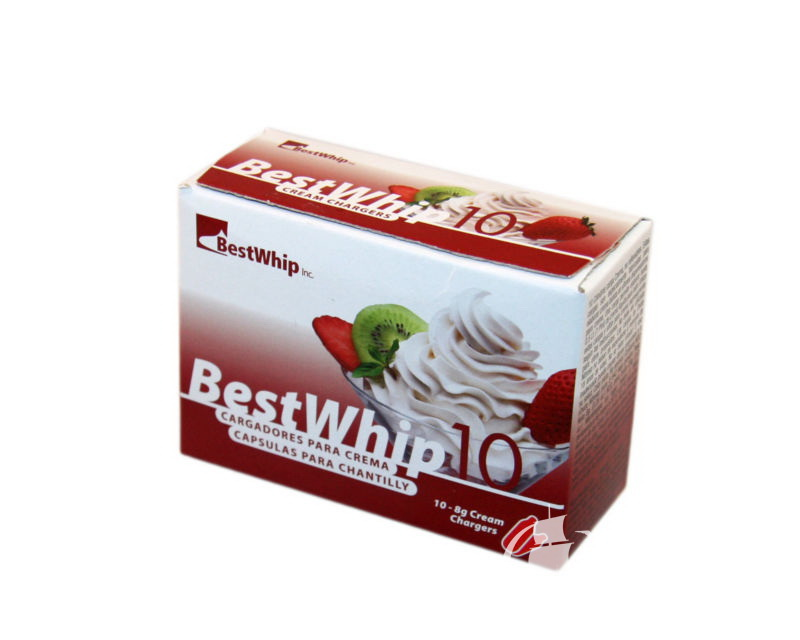 A whipped cream charger is a steel cartridge filled with nitrous oxide (N2O) that is used as a whipping agent in a whipped cream dispenser. The narrow end of a charger has a foil covering which is broken to release the gas. This is usually done by a sharp pin inside the whipped cream dispenser. 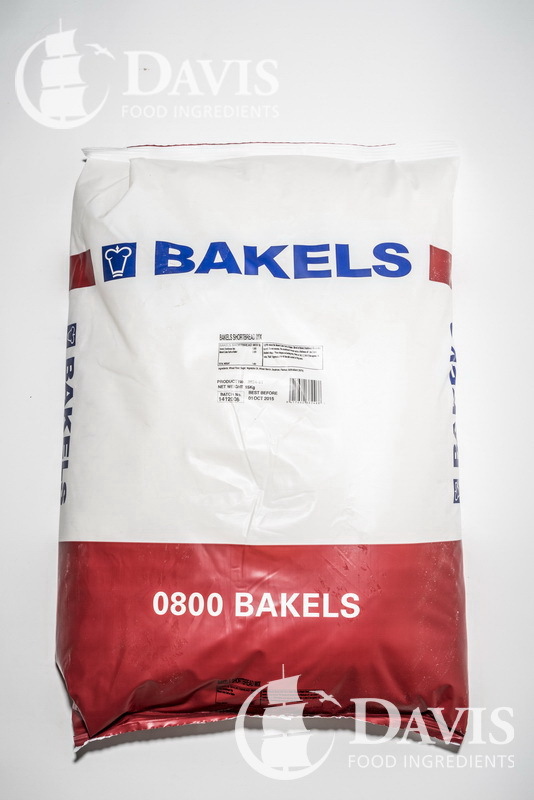 Made from malt biscuits, this biscuit crumb is a key staple for many baking applications. 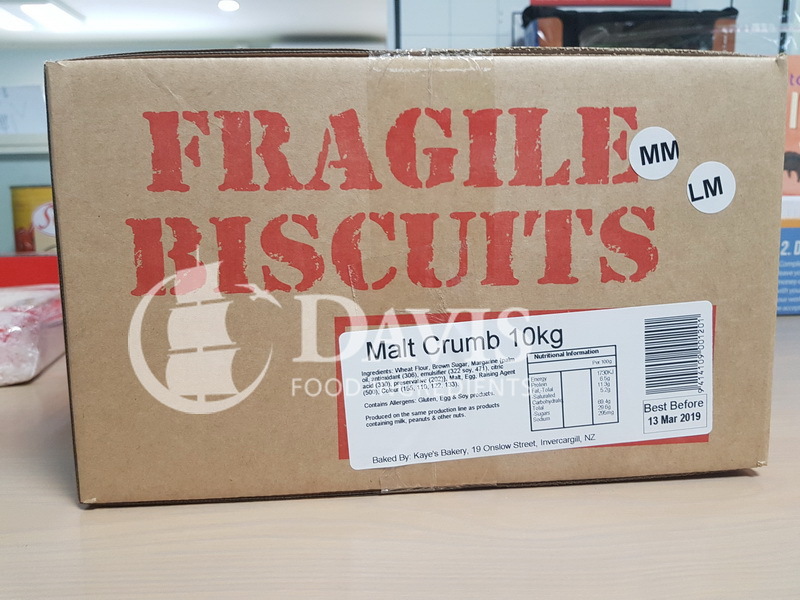 A range of recipes include malt biscuit crumb to make biscuit bases for baked products or as an ingredient to add texture and flavour in delicious treats such as slices, cakes, biscuits, desserts or whatever creative mixes you can come up with. One of New Zealand's favourites, a lovely smooth wine biscuit. Crushed wine biscuits make delicious fudge slices. A powdered premix to make chocolate Afghan biscuits.